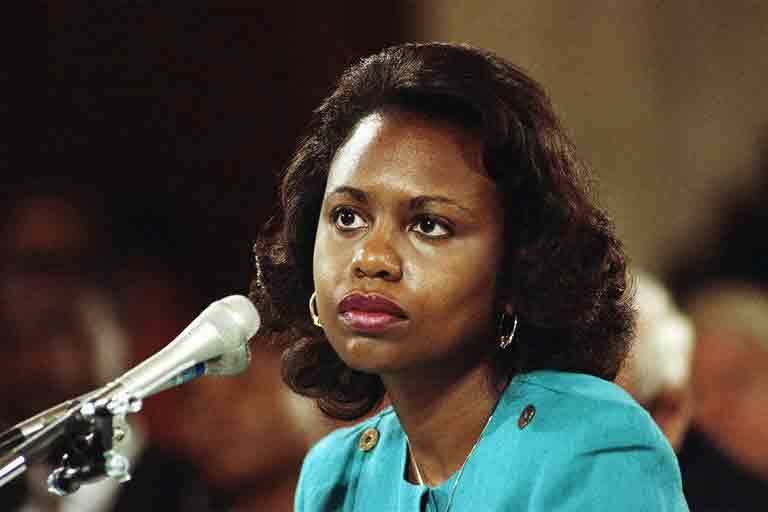 I remember — vividly — Anita Hill’s hearing. Hill was gentle, soft-spoken; I wanted her to be angry. Then I saw someone about whom no one has spoken: just outside the hearing room was a feisty woman pushing against the door, begging to testify. A tall, beautiful, Amazonian black woman who clearly longed to tell the committee that Thomas abused her too. But in the next moment, the Senate committee’s chairman closed the hearing to conduct the vote. Who was the chairman of that committee? Joe Biden.